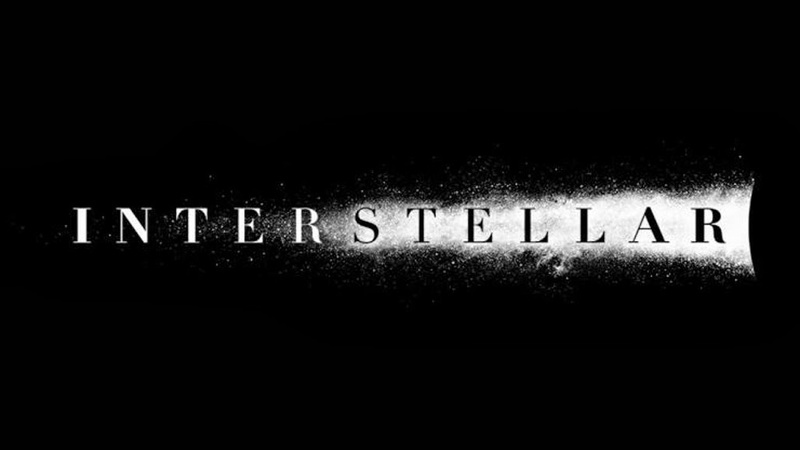 Warner Bros.' “Interstellar” directed by Christopher Nolan has just released its official announcement trailer. “Interstellar” brings to the screen a script based on the combination of an original idea by Christopher Nolan and an existing script by his brother, Jonathan Nolan. The new script chronicles the adventures of a group of explorers who make use of a newly discovered wormhole to surpass the limitations on human space travel and conquer the vast distances involved in an interstellar voyage. The film features a prestigious cast that includes Matthew McConaughey, Academy Award® winner Anne Hathaway, Academy Award® nominee Jessica Chastain, Bill Irwin, Academy Award® nominee John Lithgow, Academy Award® nominee Casey Affleck, David Gyasi, Wes Bentley, Mackenzie Foy, Timothée Chalamet, Topher Grace, David Oyelowo, Academy Award® winner Ellen Burstyn and Academy Award® winner Michael Caine. Opening across the Philippines on Nov. 6, 2014 in theaters and IMAX®, “Interstellar” will be distributed by Warner Bros. Pictures, a Warner Bros. Entertainment Company.